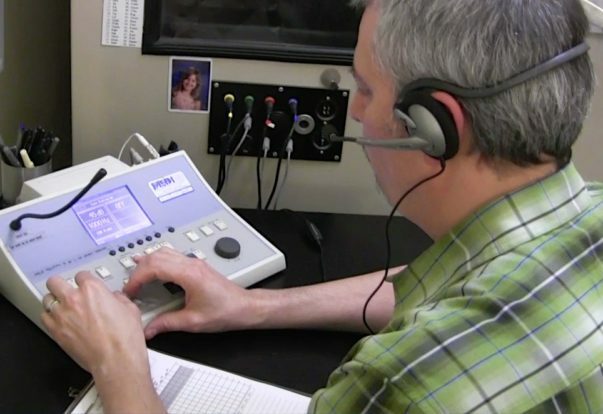 Video: Why Get a Hearing Test? 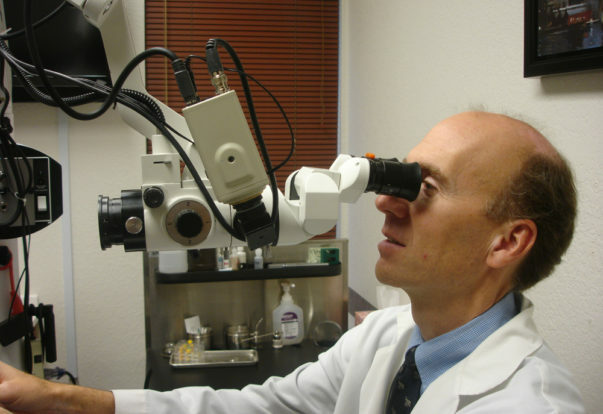 WALNUT CREEK — Host, Sarah Rutan: You may think your hearing is fine, but if you’ve never had it tested, you don’t know what you might be missing. Today we’re in Walnut Creek with Diamond Certified Expert Contributor Mark Sanford of Better Hearing Services to learn more. WALNUT CREEK — Hearing loss is sometimes called the “invisible condition” because most people who experience it aren’t aware they have a problem. This is because hearing loss sets in very gradually, which makes it easy to miss until the symptoms are considerable. Due to the surreptitious character of hearing loss, proactive testing and treatment are critical to avoid the potential consequences. WALNUT CREEK – Host, Sarah Rutan: While hearing is a commonly overlooked area of health, delaying treatment can have substantial consequences. Today we’re in Walnut Creek with Diamond Certified Expert Contributor Mark Sanford of Better Hearing Center to learn more. BERKELEY — At least 28 million adults in the United States suffer from hearing loss, a condition that impacts communication and functional ability, which often leads to cognitive decline, depression and an overall decrease in quality of life. However, despite its prevalence, hearing loss is both under-recognized and under-treated. While this is partly due to the gradual nature of its progression, another reason is that its significance as a condition tends to be marginalized. BERKELEY — Host, Sarah Rutan: While many people ignore the symptoms of hearing loss, addressing it proactively can greatly increase the effectiveness of treatment. Today, we’re in Berkeley with Diamond Certified Expert Contributor Jonathan Lipschutz of Berkeley Hearing Center, to learn more. VACAVILLE — Host, Sarah Rutan: In most cases, hearing loss can be a slow and gradual process, which is why it is important to heed the signs and seek preventive treatment. Today, we’re in Vacaville with Diamond Certified Expert Contributor Eric Stratton of Advanced Instruments Hearing Aid Center to learn about some of the common symptoms to be aware of. VACAVILLE — Since hearing loss is a gradual regression, most people who experience it fail to notice the symptoms. In fact, it’s common for those with hearing loss to be in denial about it, blaming their communication issues on the assertion that other people don’t speak clearly or loudly enough.